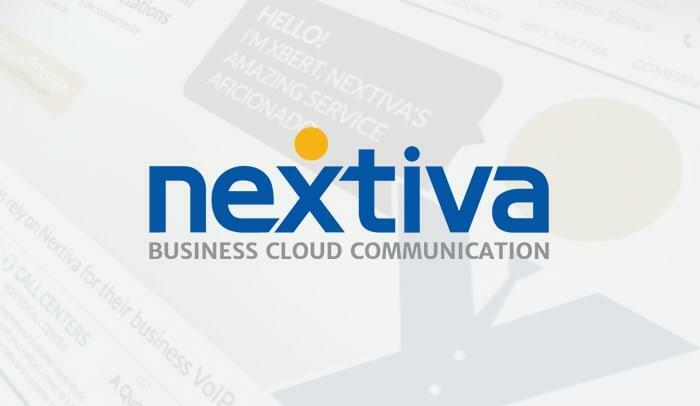 On Thursday, Nextiva announced the availability of NextOS 3.0, its new administrator portal for managing its business cloud phone service. Currently in beta, NextOS has a redesigned interface. The interface is comprised of a dashboard which displays a snapshot overview of the entire phone system. The new user interface is a single pane from which to manage all features and functionality. Some new enhancements include the ability to add up to 100 users at one time. There are also now fewer steps required to add users, devices and locations. The new UI also offers multi-location administration and permissions flexibility. In addition, there are video tutorials and help tips available right in the portal. The ability to assign new multiple numbers or extensions to a user’s primary number. Use “Call Notify” to send the user an email notification when they receive a call that meets pre-defined criteria (from a specific phone number, for instance). 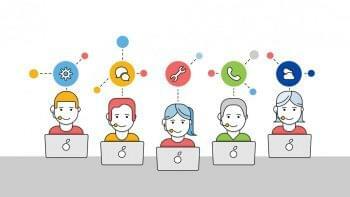 Make and receive calls from your Nextiva main location number using another phone with Nextiva Anywhere. 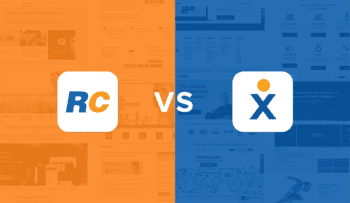 You can read the full list of new features in NextOS 3.0 in this blog post on Nextiva’s site. 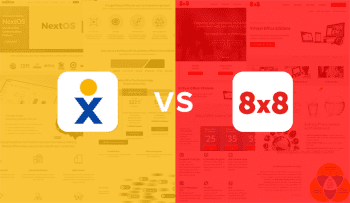 Nextiva will also release a newly revamped user portal in the coming months.